The most romantic day of the year is approaching, and restaurant reservations are quickly filling up. So, what do love birds want to feast on during Valentine’s Day? 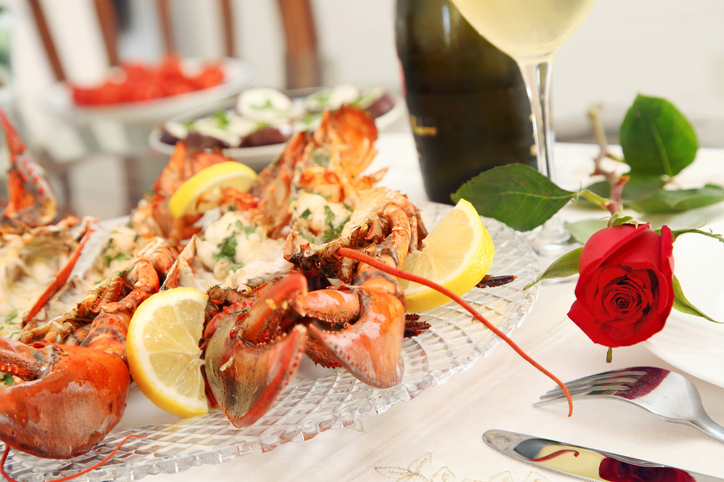 Well, according to TripAdvisor, when it comes to the “25 Most Romantic Restaurants in the U.S.,” people can’t seem to get enough lobster.